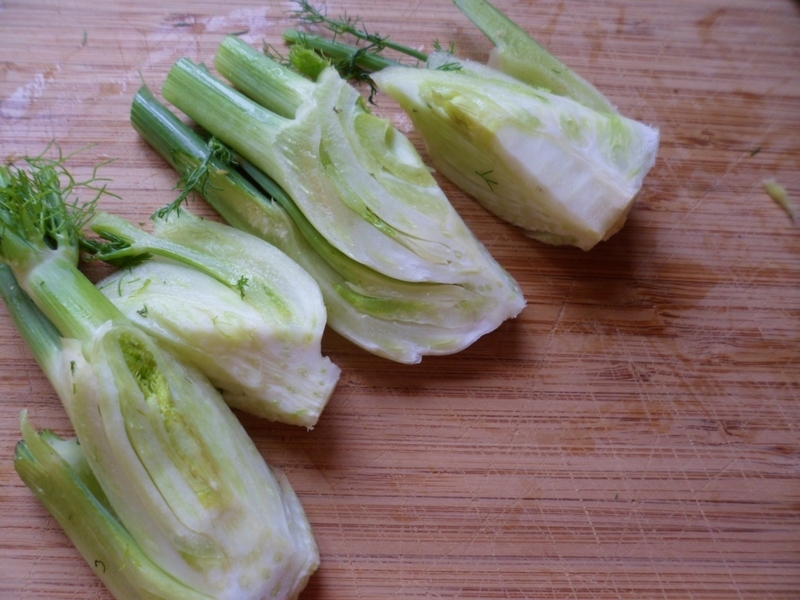 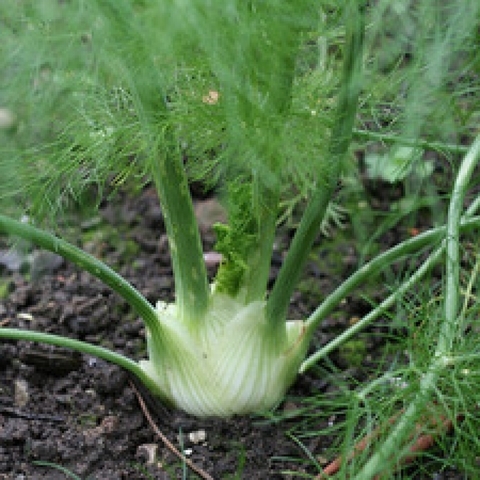 Fennel Perfection grown for its edible bulb fresh in salads, Mediterranean cuisine, medicinal herb and as a nectar source for beneficial garden insects. Seeds are delicious in tea and as a breath freshener, similar favor as anise. 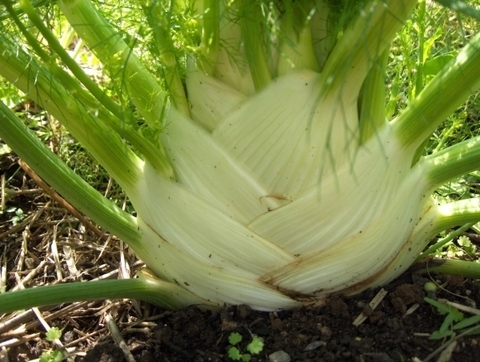 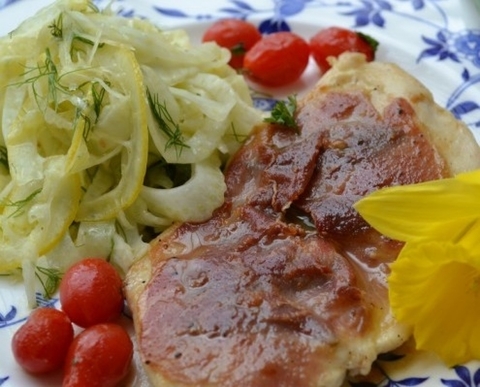 Fennel pollen is the most potent form of the plant -- but also the most expensive.